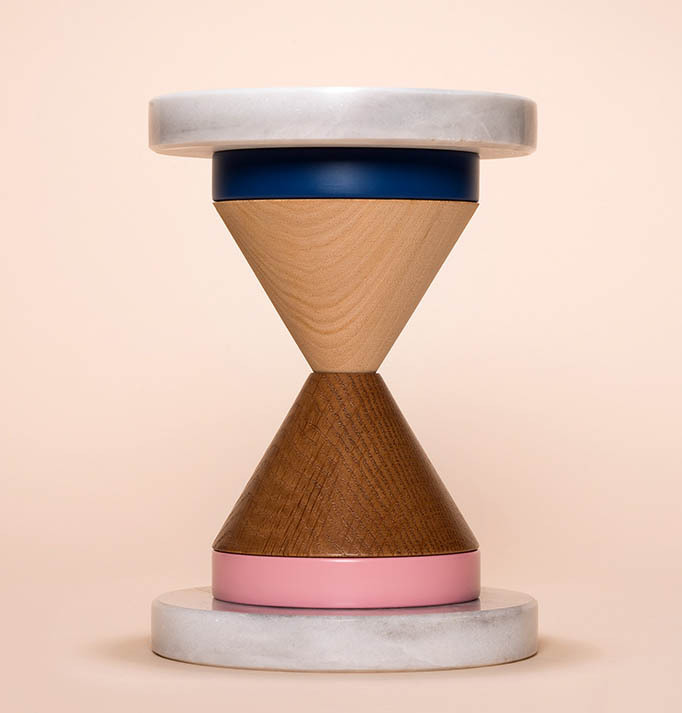 A BRILLIANT BINARY VASE & CANDLE HOLDER IN ONE- Spotted! we are confident what we spotted today will leave you awestruck! We found a few geometrical blocks- sounds simple, does it? Well that’s the trick. 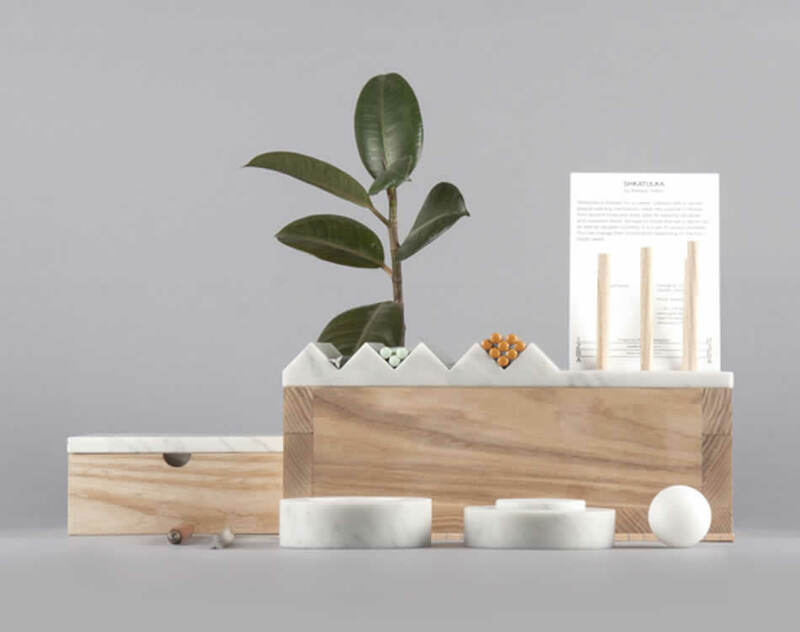 These blocks are a candle holder and a flower pot in one called by the name Binary made by a multidisciplinary design house called Epiforma. 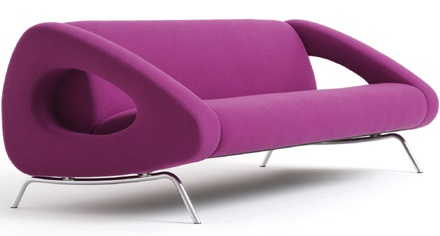 5 AVANT-GARDE GEOMETRIC SOFA- A Designers’ Mélange! 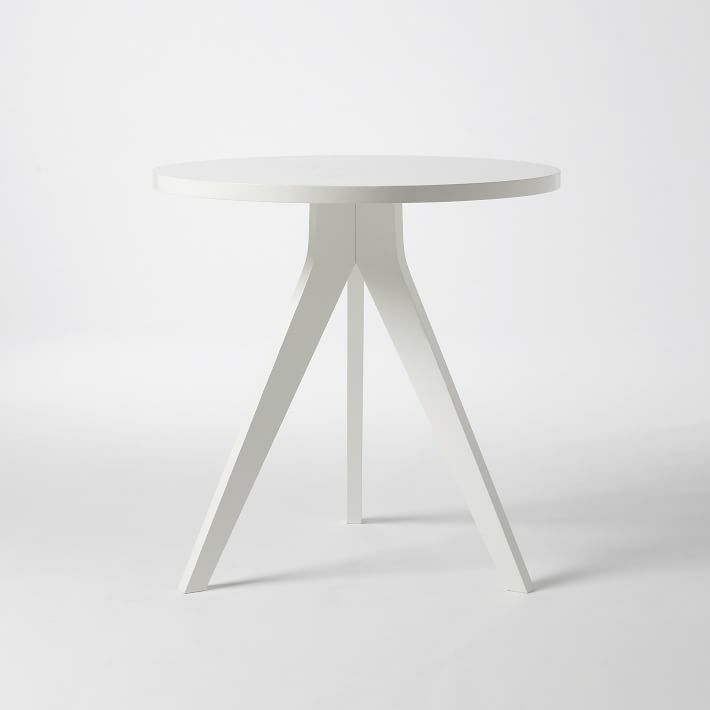 PRODUCT HIGHLIGHT- Tripod Table from west elm! DIWALI DECORATIONS 2014- Our New Angle! diwali- Indian new year is not just a festival for us. It's about wholesome freshness of all sorts. From cleaning, replacing old stuffs to refurbishing, re-furnishing. 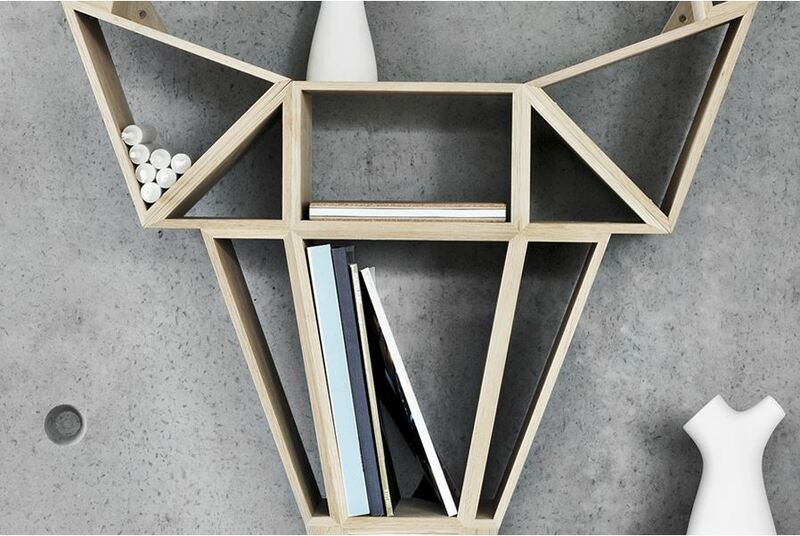 From holiday mood, family time to lighting, decorating- it's about..
A SMART GEOMETRIC DEER SHELF- Spotted! 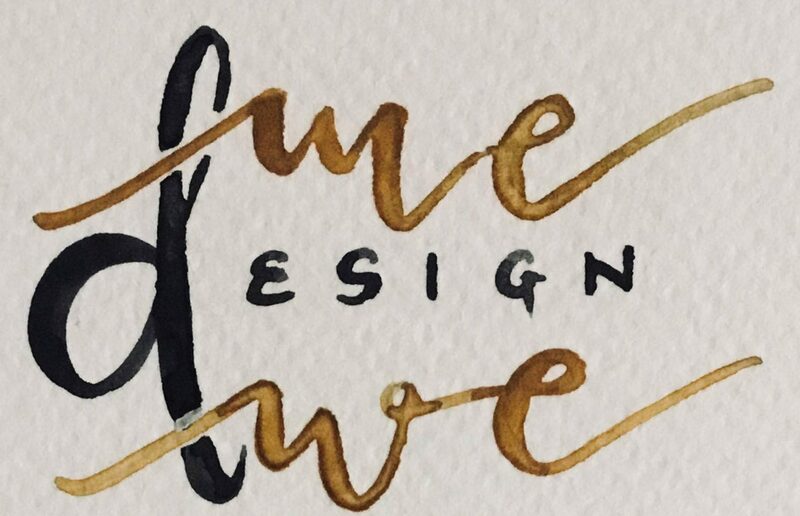 today’s find is very interesting-spotted on AETHERAPPAREL. It’s a bookshelf inspired from forest deer and it’s gracious looks. 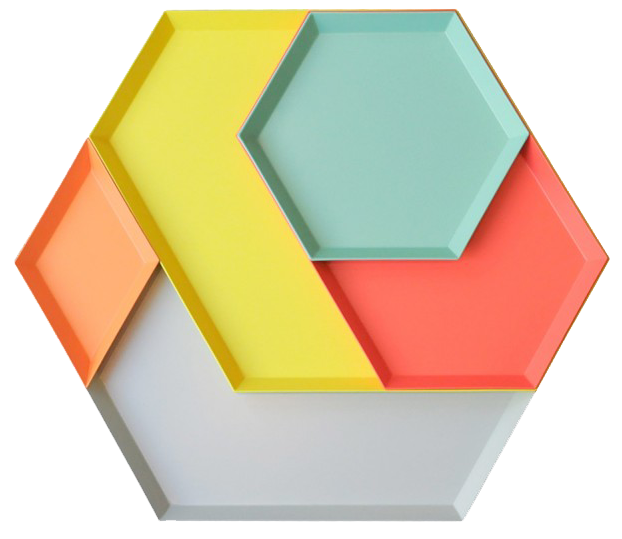 The form is geometric with angles and corners yet..
14 GEOMETRY INSPIRED HOME DECOR ACCENTS- Shapes to love! CLEVER OFFICE ACCESSORY WITH SECRET STORAGE OPENING SYSTEM- Spotted! 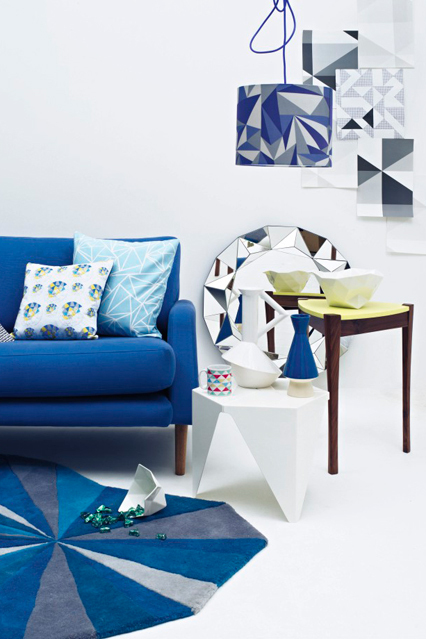 20 GORGEOUS HOMES WITH SIMPLE GEOMETRIC ELEMENTS AS HOME DECOR! 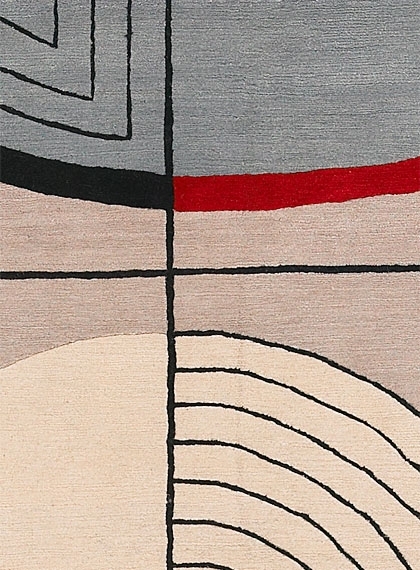 PRODUCT HIGHLIGHT- Angulus By Carpet Designer Deirdre Dyson + Her 2014 Collection!